Email us to request a physical copy! Simon & Schuster’s Education & Library team is very proud to bring you The Book Pantry—your indispensable guide to book discovery. We strive to bring educators relevant book recommendations and valuable resources for their classrooms and libraries. With significant contributions in K–12 literature, Simon & Schuster offers a wide range of engaging and important titles for children of all ages. Navigate the Literature By Category tab above to preview titles for the upcoming publishing season. We encourage you to explore The Book Pantry and let us know what you think! Learn all about what new titles we are publishing each season, and be sure to sign up for our monthly e-newsletter so that you can stay informed. We hope you find The Book Pantry to be a useful program for readers’ advisory and collection development. Let us know at Education.Library@SimonandSchuster.com. And if you’re also an adult librarian, be sure to check out The Book Drop for recommendations on new adult titles for your library! 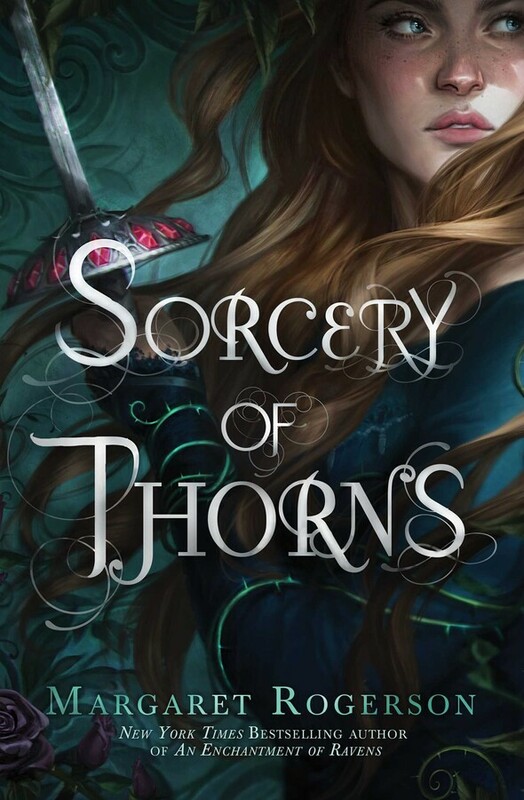 You can’t love books or libraries and not love Margaret Rogerson’s next novel, Sorcery of Thorns. Wardens of the libraries play coveted roles as protectors of knowledge and communities, books live and protect their own, and the book’s protagonist, Elisabeth, was raised inside a Great Library, holding the magic of hours spent within its shelves with her. Elisabeth’s ambition is to become a Librarian, a keeper of the magical and dangerous grimoires. But her dream is cut short when a sorcerer attacks her Library’s Warden and sets a grimoire loose, framing her for the incident and setting her on a dangerous path of demons and deception to redeem her name and save her beloved libraries. 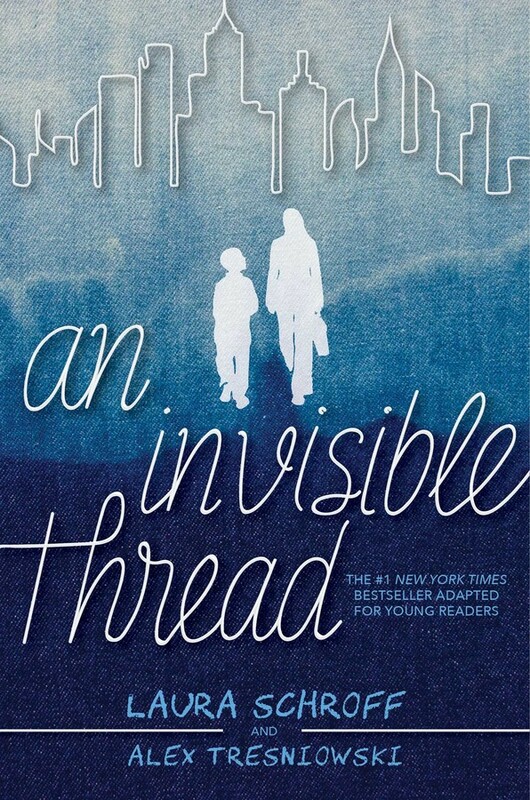 An Invisible Thread, the New York Times bestseller adapted for young readers, is a story of generosity and taking the time to really see each other. It reminds us that we are all connected despite our differences and that we are more alike than we may initially realize. Most importantly, it shows us readers that the smallest gesture of kindness can make the biggest difference. We hope you’ll help us share Laura and Maurice’s story of friendship and kindness with young children in schools everywhere. 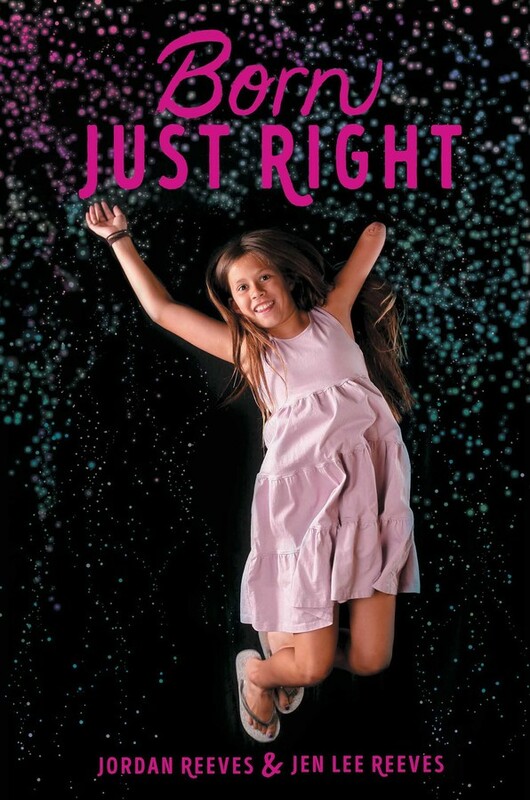 From twelve-year-old advocate for limb difference and founder of Project Unicorn, Jordan Reeves, and her mom, Jen, comes an inspiring memoir about how every kid is perfect just the way they are. 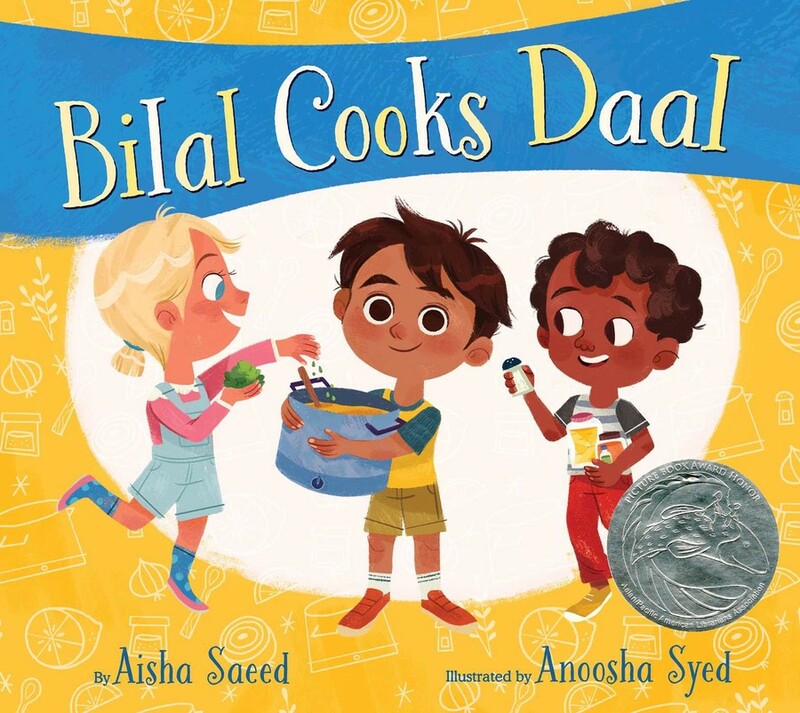 Six-year-old Bilal introduces his friends to his favorite dish—daal—in this charming picture book that showcases the value of patience, teamwork, community, and sharing. Indicates a Kaleidoscope title, celebrating diversity. Indicates a teaching guide is available.